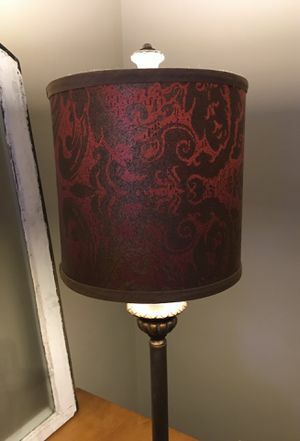 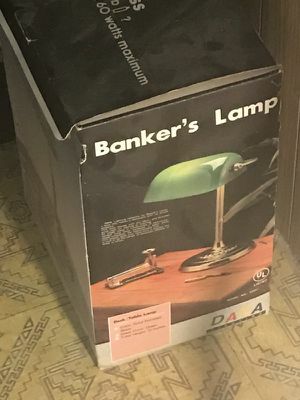 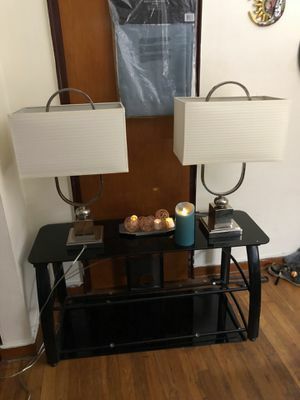 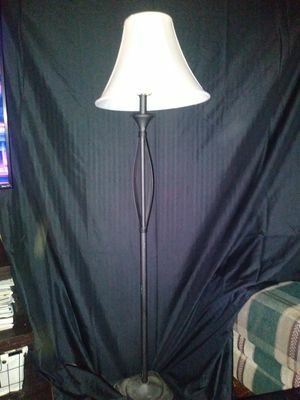 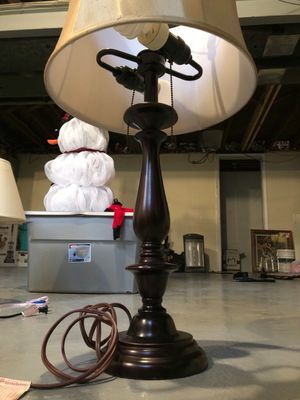 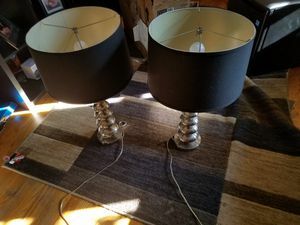 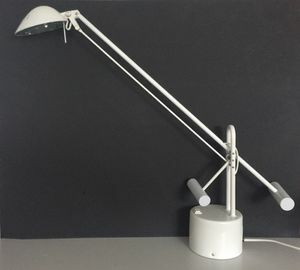 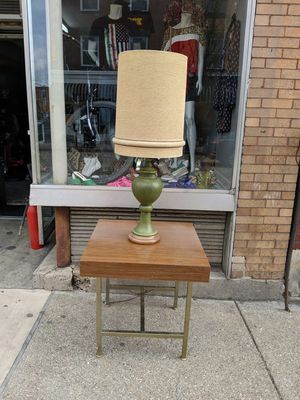 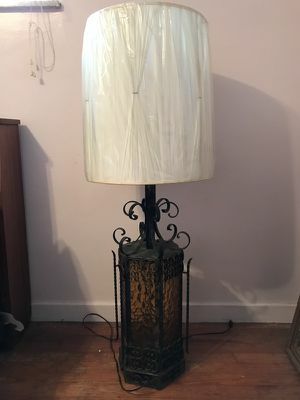 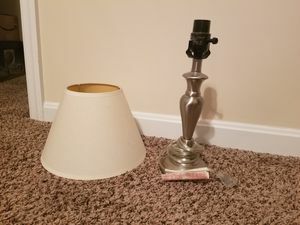 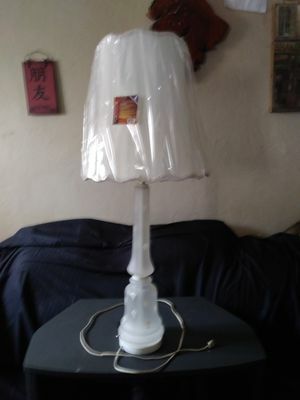 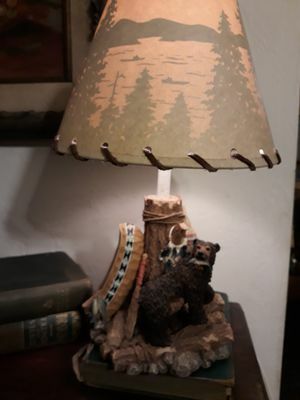 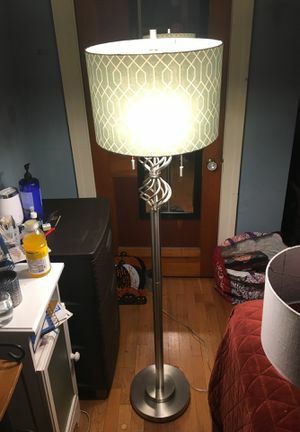 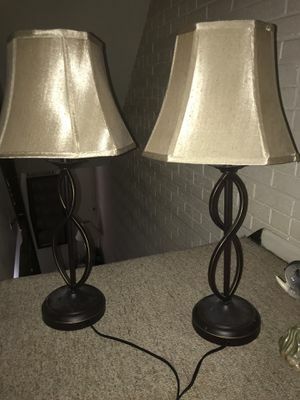 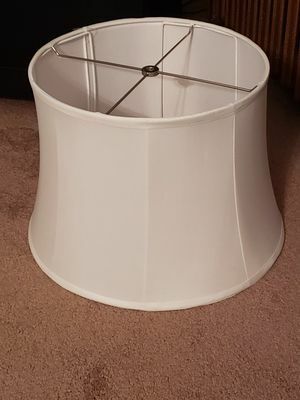 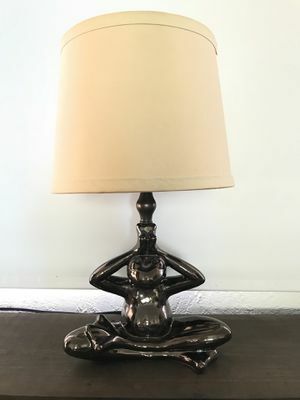 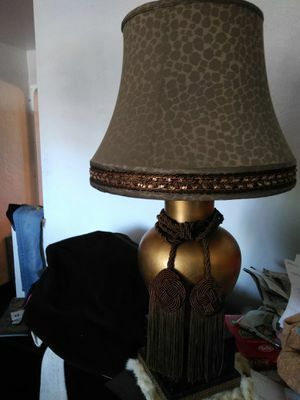 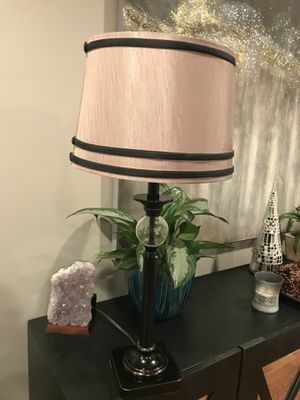 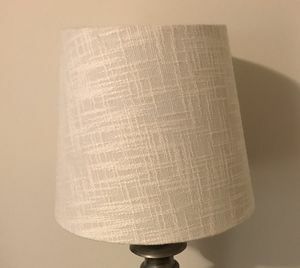 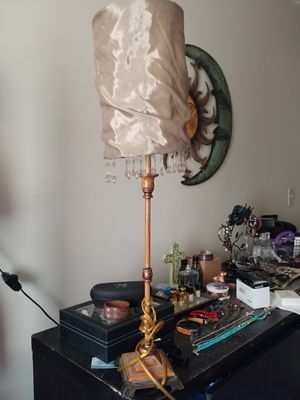 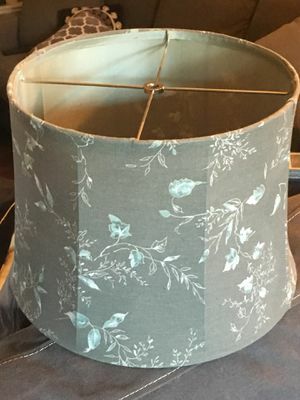 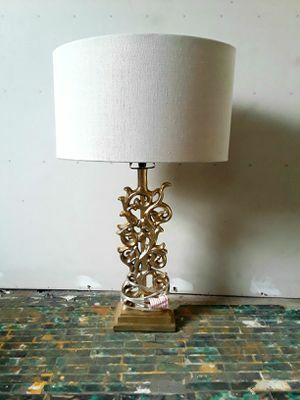 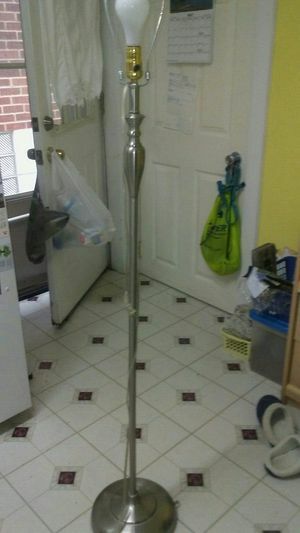 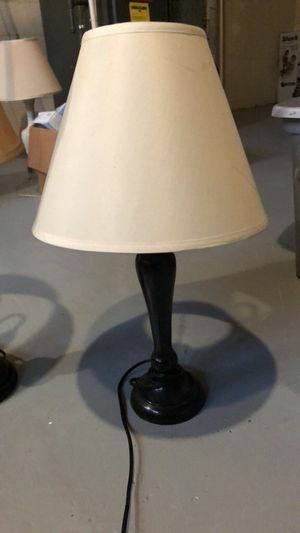 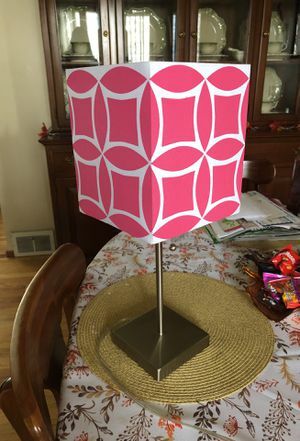 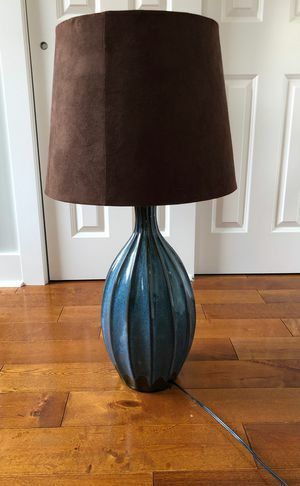 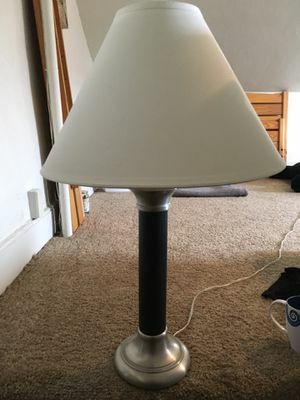 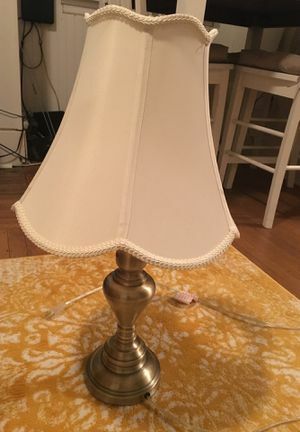 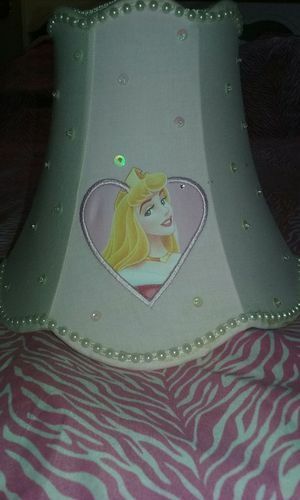 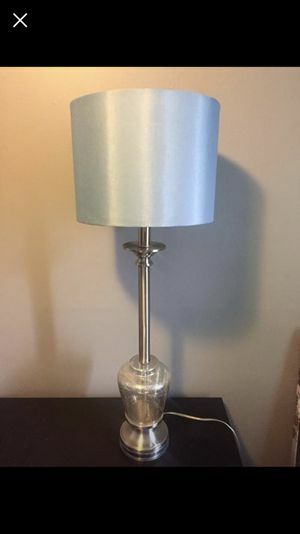 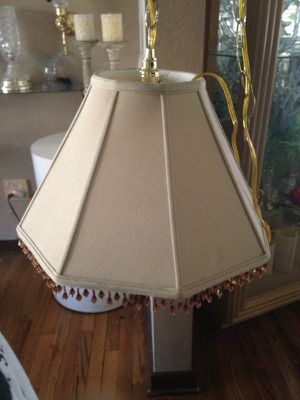 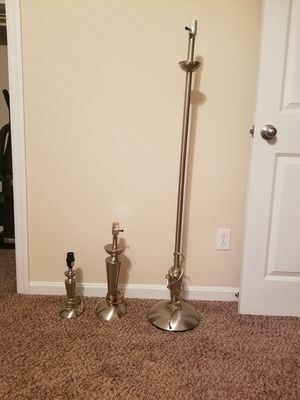 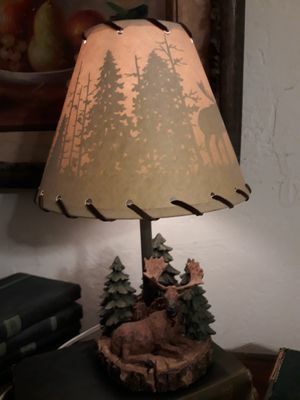 Lamp. 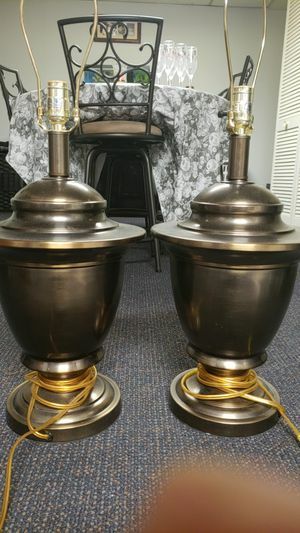 Nickle polish. 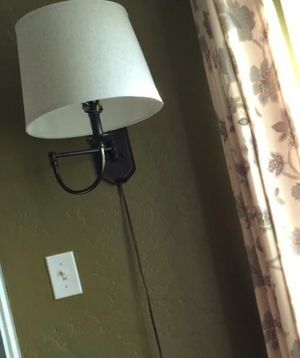 No shade.